The European Commission’s new report on progress in the field of immigration, published on 3 March 2019, also in anticipation of the next European elections in May 2019, is dedicated as always to data, but is characterized – compared to the past – by political messages on the subject. The report also focuses on fake news and the European Commission has stressed that things are better than in 2015. According to the Commission, the EU is no longer experiencing a crisis and if things have changed for the better it is thanks to Europe that has acted with proposals and programmes, where there are no improvements is because the States, and therefore the governments, do not want or are not able to make the necessary pace. According to the report, in three years, data on arrivals have been falling steadily, notes Commissioner Frans Timmermans, Vice-President of the Commission. The current levels are only 10% of those that were at their peak in 2015. In 2018, about 150,000 irregular crossings across the EU’s external borders were detected. “The fact that the number of irregular arrivals has been reduced is no guarantee for the future, given the likelihood of continued migratory pressure,” Timmermans said. The report points out that the EU has provided unprecedented financial support to Member States that face greater pressure, namely Greece (2 billion euros), Italy (885 million euros) and Spain (708 million euros). For Italy and Greece, at the time of the crisis, a mandatory mechanism for redeployment between other Member States was put in place. The other Member States were opposed, not the EU. Furthermore, the Commission recalls that it proposed to triple the funding for migration management and border security, raising the expenditure item of the next Community budget (MFF 2021-27) to EUR 34.9 billion. 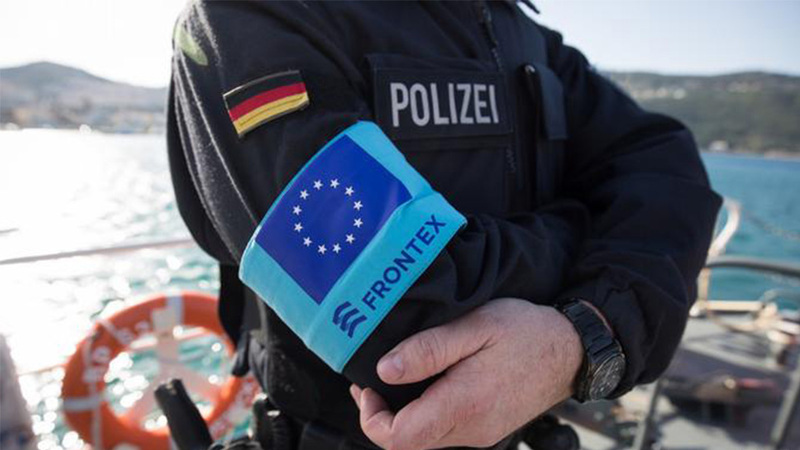 For the protection of the external borders, the European Border and Coast Guard Agency Frontex will receive 12 billion with the objective of creating a stable corps of border guards composed of 10 thousand units. But the real innovation is the creation of a fund for integrated border management. This is a package of 9.3 billion in total that provides 4.8 billion in funding to Member States to help them manage their borders, 3.2 billion for urgent needs and thematic projects for every territory of Europe and 1.3 billion to renew equipment for customs control. In conclusion: out of the total economic value of the budget of almost €35 billion: to the border guard and management fund should be added €10.4 billion for migration policies, €2.5 billion for internal security and €1.2 billion for the safe decommissioning of certain nuclear activities on Europe.